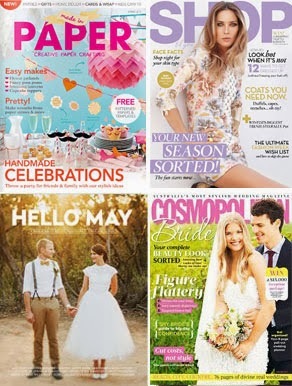 Tomorrow is the start of spring here in Australia, sunny days and lots of weddings are on their way. So what's been happening in the 'i do' it yourself office? Well, 12/12/12 is looking like a popular date for the big day this year, let's face it there will be no excuses not to remember anniversaries. 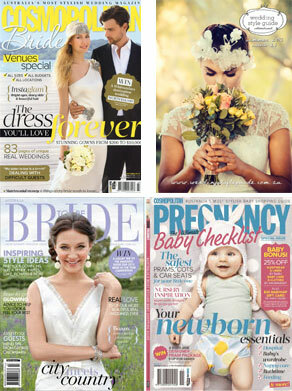 Antique chic and rustic designs still dominate, with browns, greens and creams a popular choice. 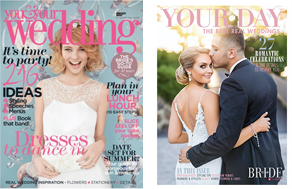 According to The Knot, destination weddings in the US are on the increase up to 18%, and we've certainly noticed plenty of requests for destination designs. 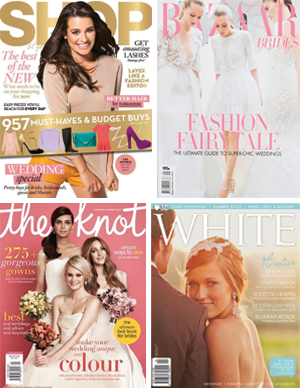 Bali's the place to be for Aussie brides, while Americans seem to be saying their i do's in the Dominican Republic. 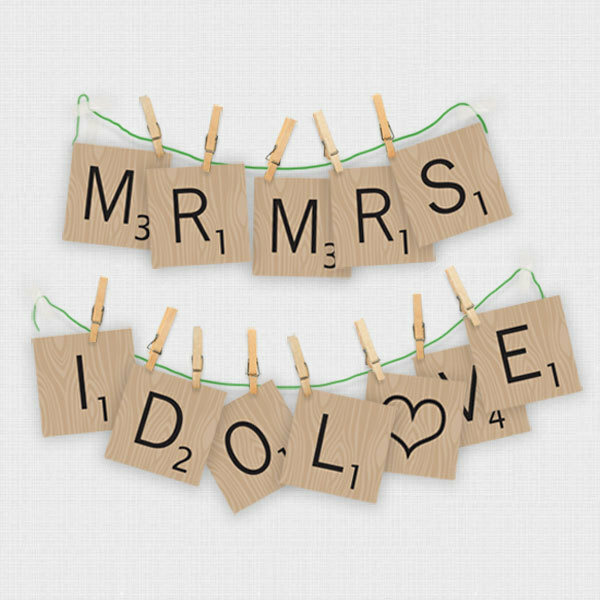 We have a cute new printable DIY project - large scrabble tiles. 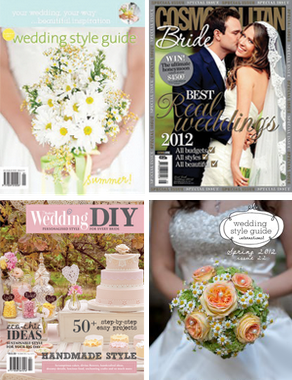 Great for wedding decorations. 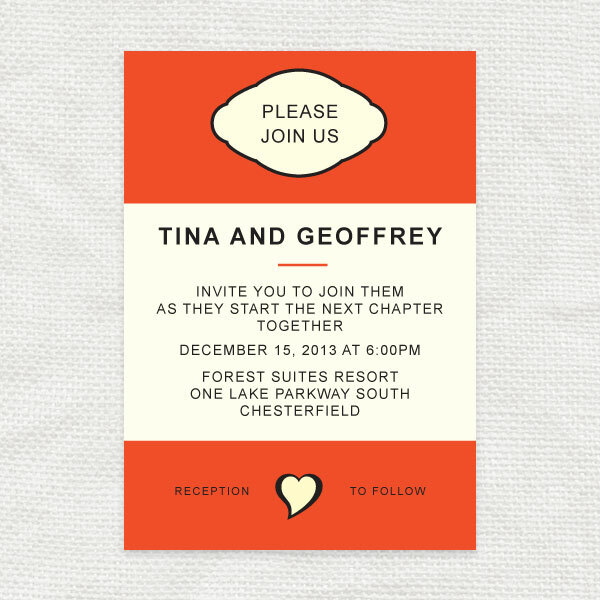 Just print them out and cut to make banners and signs for the backs of chairs - even table names. 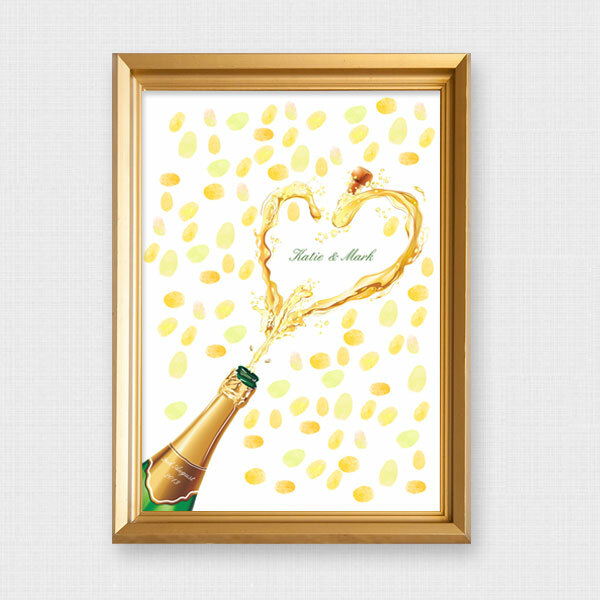 Pop some champagne at your next celebration and pop your prints on this fun new guest book design. Guests leave a fingerprint to act as a splash of champagne! 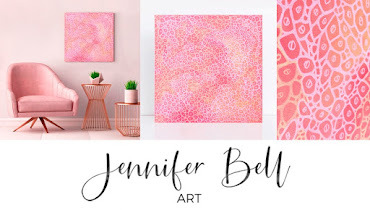 Beautiful to hang on your wall after a wedding or great for an anniversary. 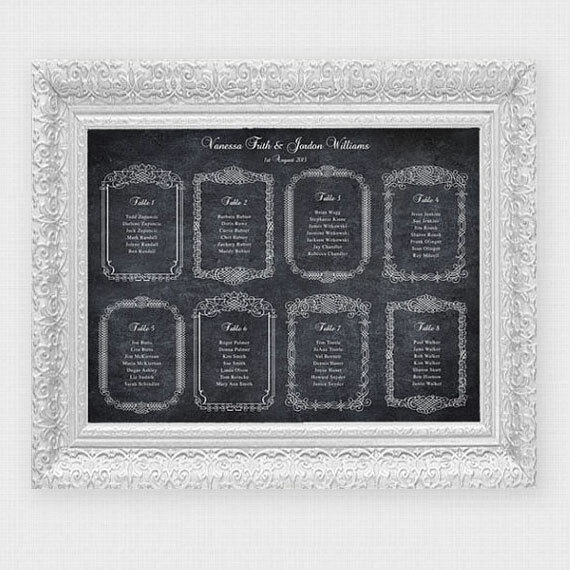 This beautiful new wedding seating chart with faux chalkboard effect is proving very popular. Guests seating assignments are displayed inside elegant frames. We added a cute new stationery range - hooked on you. 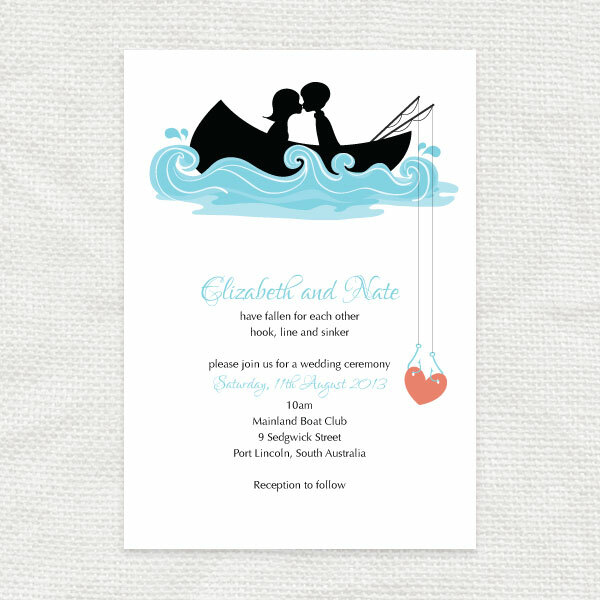 Great for boating or fishing enthusiasts, or just cute for a seaside wedding. Illustrated with a pretty cartoon couple kissing in a boat. 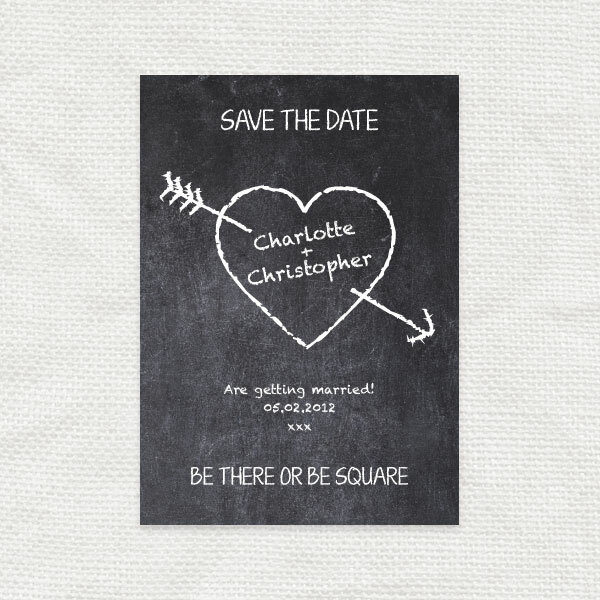 And finally, you asked for it, so we now have more additions to the Love Story and Chalkboard Crush ranges like this fun invitation and save the date.